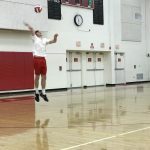 Boys Junior Varsity Volleyball, Boys Varsity Volleyball · Jun 19 Three Heralds on the All-Area Boys Volleyball Team! 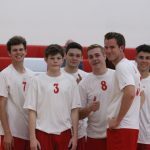 Boys Junior Varsity Volleyball, Boys Varsity Volleyball · May 9 CIF HOME VOLLEYBALL GAME MAY 9, 6:00 PM! 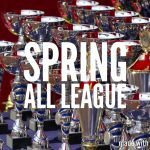 Thursday, April 27, 2017 5:00 PM Whittier Christian High School AWAY 3 Village Christian High School HOME 0 Game Recap Heralds finished off the league play against the Crusaders of Village Christian. 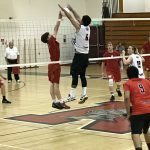 Whittier Christian was able to win three straight games. 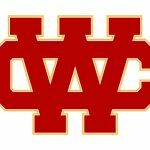 The Heralds look to play Pacifica Christian this Saturday in a non league game.